Although we produce berries and garden fresh vegetables, it is the hand crafted aromatic red cedar chests that we are most proud of offering. 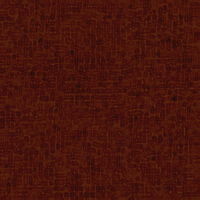 See more product photos on our Photos page, and be sure to "Like" us on Facebook. 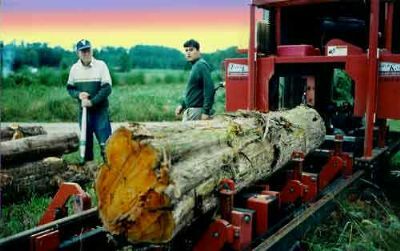 Our work starts with logs harvested from nearby forests and sawed on our environmentally friendly bandmill. Every scrap of these logs is utilized, from the slabs and sawdust to the planer shavings and scrap blocks. Nothing in this gift from nature is wasted. For the past twenty years, until the advent of this website, our products have been offered only at the Carrboro-Chapel Hill Farmers' Market. Over the years, word of our quality chests have spread to distant places and it is not uncommon for people to visit the market from out of state to purchase our chests. Now one of the Graham sons, Louis, has taken over the production of chests and the elder keeps the tools and machines sharpened and in good order. Over the years, the Graham children, including Louis, have developed a rewarding little industry from cedar by-products. Enough to cover their high school and partial college expenses. All the cedar planer shavings and scrap blocks are bagged in organza and retailed in the farmer's market as sachets to act as insect repellents. Even the sawdust is sold as incense and for ant repellent in mulches. Our family is happy to learn of the recent studies and findings of certain colleges and universities regarding the natural insecticide properties of aromatic red cedar. What the old folks have known for generations is now being scientifically verified. We are always investigating new products. Our latest, cedar grilling planks, have proven to be a big seller. Grill your favorite fish, meat or veggies on our planks and experience a new dimension in flavor. Please feel free to email louisgraham@yahoo.com or call Louis Graham at 919-542-5973 with any questions. The Graham family and their products can also be found at the Carrboro Farmers' Market every Saturday.